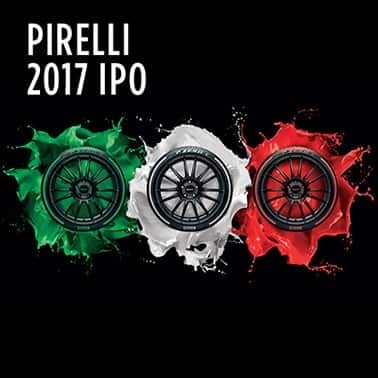 Pirelli launched a huge range of innovations in the commercial transport sector at the Essen Show, the most important show in the world dedicated to tyres. 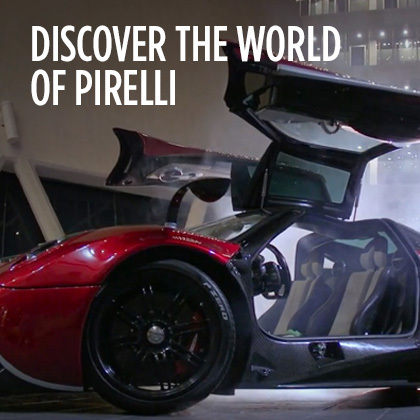 The new products have been developed using the latest design techniques, as is the case for Pirelli’s renowned Ultra High Performance road car tyres. For commercial operators, a particular emphasis has been placed on durability and safety. 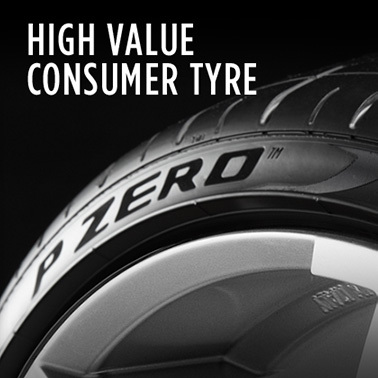 Compared to previous generation products, the new range of Pirelli truck tyres offer a longer tyre life, greater ease of rebuilding, and improved road-holding on both wet and dry surfaces. The technical evolution of the R:01II range touches on both the structure and the compound. The introduction of a reinforced bead means that the tyre is easier to rebuild, while the new compound formula offers a longer tyre life and better road-holding in a wide variety of conditions. The R:01II range is sold with two tread pattern designs: FR:01II (for steering axles) and TR:01II (for driven axles). Thanks to its impressive road-holding in winter conditions, TR:01II has been awarded the European 3PMSF mark (Three-Peak Mountain Snowflake) Pirelli is also a specialist in long-haul transport of people, with the new H:01 COACH range (FH:01 COACH, for every axle, and TH:01 COACH, for driven axles). The reinforced bead and new compound increase the durability of the tyre, leading to longer life and greater ease of reconstruction. The TH:01 COACH in 295/80R22.5 size benefits from M+S and 3PMSF markings, underlining its high levels of performance even in cold weather conditions. 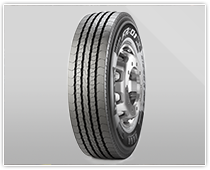 Responding to recent market trends, the FH:01 COACH in 295/80R22.5 size has an increased load index (154/149 M). Pirelli is also expanding its range of tyres available for trailers and semi-trailers with the ST:01 M+S. 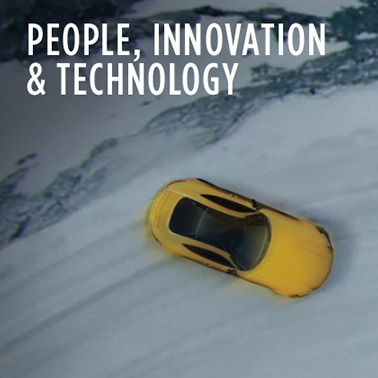 This is a new all-season tyre, designed to offer safe performance even on slippery and snowy surfaces. Finally, the MC85/MC88 range for urban buses, with new lateral reinforcements and innovative sidewall compounds, now offers increased resistance and a longer tyre life. 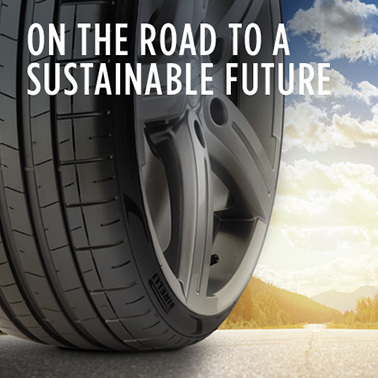 Respect for the environment is high on Pirelli’s agenda at Essen, with innovations including NOVATREAD: a new range of retread tyres built using original Pirelli moulds. 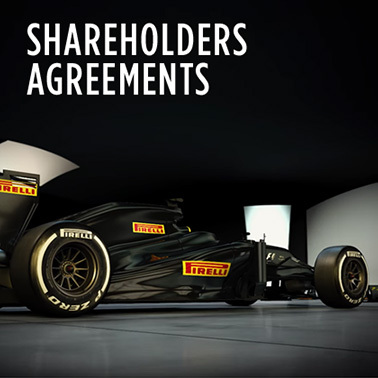 The precise regeneration process and demanding quality control put in place by Pirelli means that NOVATREAD is among the top players in the market. 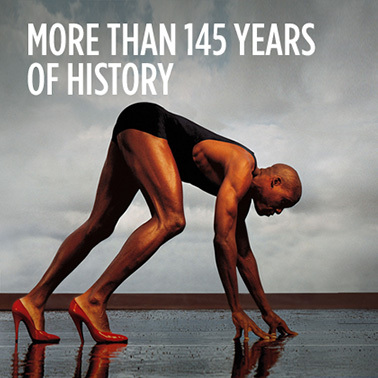 NOVATREAD products are ideal for those looking for the same type of performance as new tyres, but at a very advantageous price. 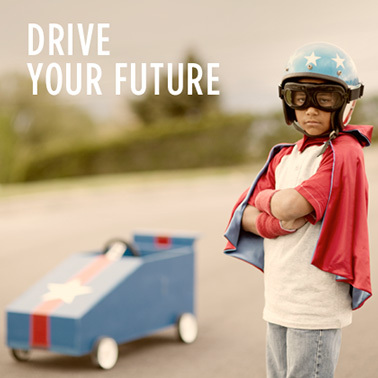 Innovation is not only about the latest truck products to come out of Milan. 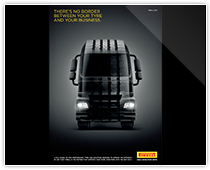 Pirelli also presented at the Essen Show the restyling of the Truck section on the company’s official website and a new international advertising campaign.